All Lisbon homes currently listed for sale in Lisbon as of 04/23/2019 are shown below. You can change the search criteria at any time by pressing the 'Change Search' button below. If you have any questions or you would like more information about any Lisbon homes for sale or other Lisbon real estate, please contact us and one of our knowledgeable Lisbon REALTORS® would be pleased to assist you. 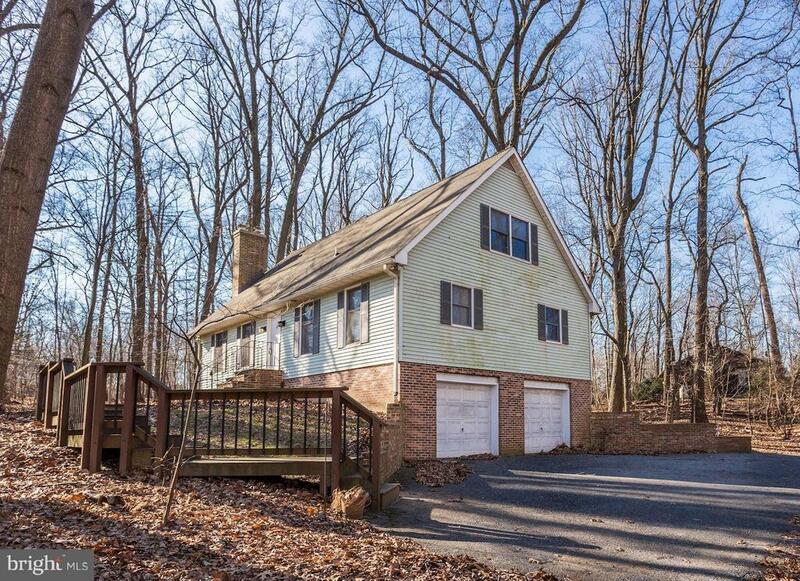 "Gorgeous woodsy retreat on over 2 acres of land. This beautiful Cape Cod includes a 2nd non-buildable lot! Many Many Features: Wooded views, granite counters, Oak Cabinets, Anderson Windows, CASEMENT Windows, Oak Staircase and much more! Enjoy quiet evenings on the deck or screened in porch watching nature at it's best. Peace and serenity surround this home. OVERSIZED 2 car garage tops all the features this home has to offer. Move-in Ready"